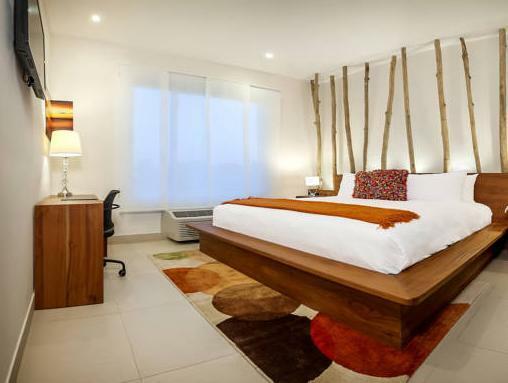 ﻿ Best Price on Elements Hotel Boutique in Managua + Reviews! Only 10 minutes’ drive from central Managua, Elements Hotel Boutique offers an outdoor pool, fitness centre, gardens and a restaurant. A free à la carte breakfast is included. 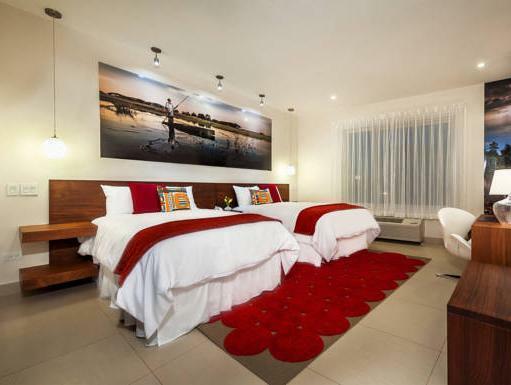 The rooms at this boutique hotel offer a welcome drink, Wi-Fi access and gourmet coffee service and coffee maker. The bright rooms are elegantly decorated with light-coloured bedding. 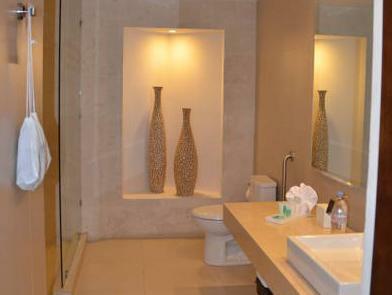 The bathroom has a modern style and includes bathrobes, toiletries and a shower. Elements Hotel Boutique has a lounge bar that offers drinks and snacks. Other restaurant options can be found within a walking distance, like a seafood restaurant located right across the property. The hotel can contact the guests with local tour agencies to arrange outings and tours. There is a supermarket and bank available within 5 minutes’ drive and the Historic Centre is 20 minutes’ drive away. Managua International Airport can be reached in 35 minutes by car.